Another 4-star Crimson Tide pledge is picking the Sunshine State over the Yellowhammer State. 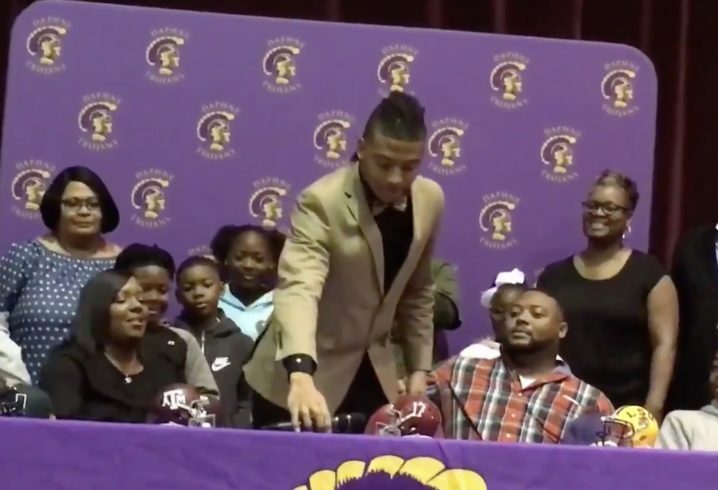 Hours after 4-star pass-rusher Khris Bogle flipped from Alabama to Florida, 4-star UA cornerback commit Christian Williams out of Daphne, Ala. announced he is signing with Miami. On the surface, losing 4-star commitments may look bad for Nick Saban’s squad, but there are limits to how many players a team can sign. 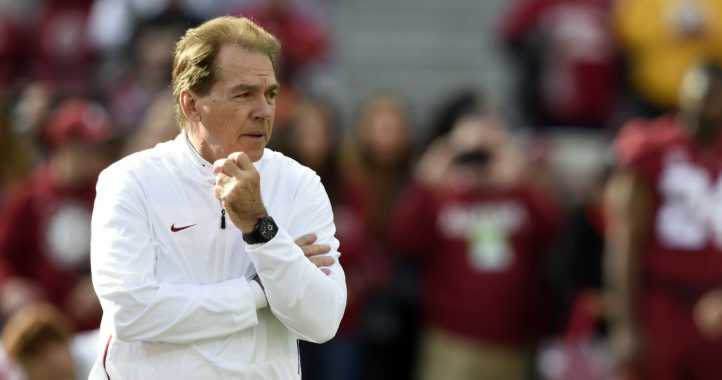 Under Saban, Alabama tends to be in contention for more players than there are spots available heading into signing day – a nice “problem” to have. While the Hurricanes are happy to welcome Williams, Alabama’s class of 26 commitments (15 enrollees, 10 signees and one hard commitment) is ranked No. 1 nationally on the 247Sports Composite. 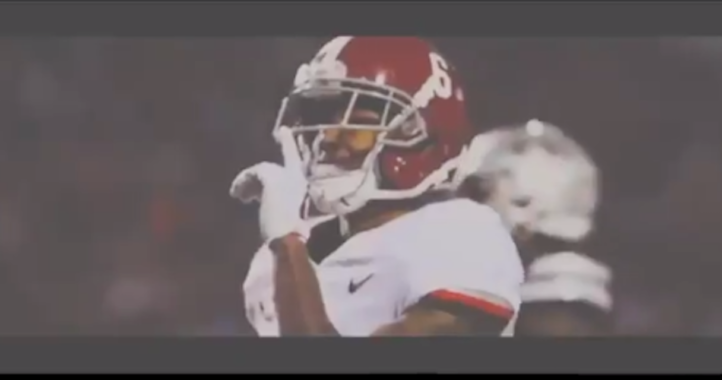 As seen in the video below, Williams also considered LSU and Texas A&M. He committed to Alabama back on April 16, 2018.
Who cares at Alabama. He’s been long gone and spot taken for months. A non story.